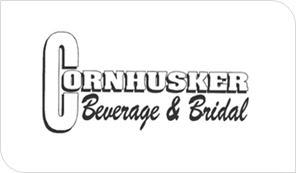 Family owned for 4 generations, Cornhusker Beverage & Bridal is proud to be one of the 10 oldest businesses still serving Omaha and the surrounding area. Like any small business, we’ve found our niche in the market, but that hasn’t stopped us from looking ahead to find new products and services to offer our customers. We opened our doors at this location in 1966, bottling the fondly remembered Goody Pop in 24 flavors and featuring a modest retail liquor store with a drive-in, but our history in Omaha goes back much further. 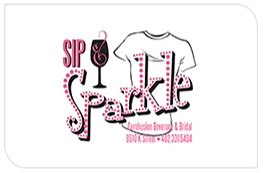 While we operate as Cornhusker Beverage, our corporate name is Willow Springs Bottling, spawned from Willow Springs Brewery and Willow Springs Distilling Company. Georg Riedmann came from Germany in 1895 and began working for Willow Springs Brewery in 1907. In time, his son Alfred Riedmann did as well and went on to purchase the company in 1929. After prohibition, Alfred’s son, George Riedmann purchased the company so Alfred could retire, using the name Willow Springs Bottling. Over the years, he bottled many brands of soda pop, including Crystal, Nesbitt’s and Goody Pop. 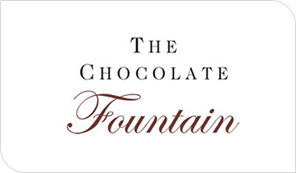 After his death in 2014, the company was purchased by his son-in-law, Jim Sobczyk who remains the current owner. We are no longer in the pop bottling business, but we do lease the bottling space to Frostop Root Beer. Explore our website to see all of the services we offer today!